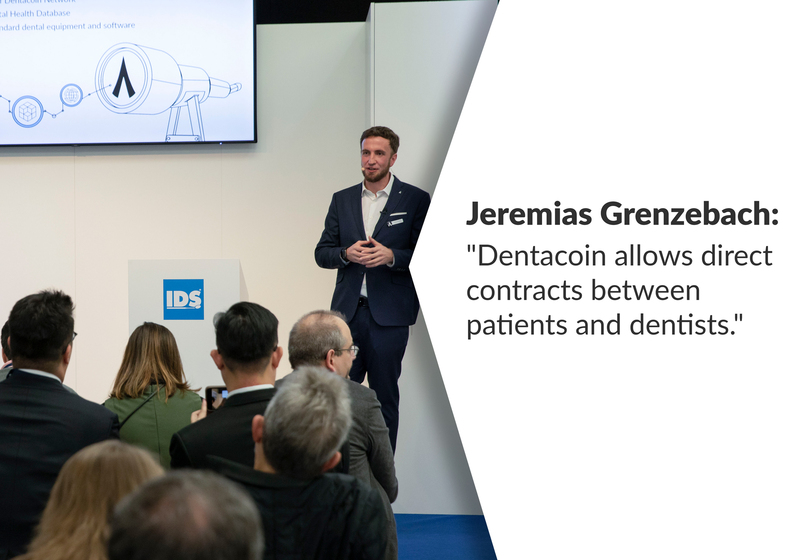 On March 15th, 2019 Jeremias Grenzebach, Co-Founder and Core Developer at Dentacoin Foundation, had his second keynote speech at the IDS’ Speakers Corner in Cologne, Germany. 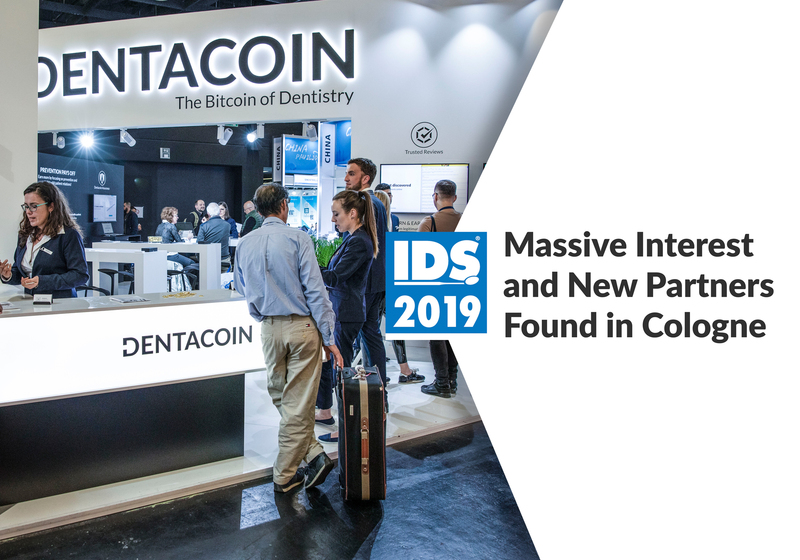 The topic was “Transforming the Future of Dentistry through Blockchain Technology”. 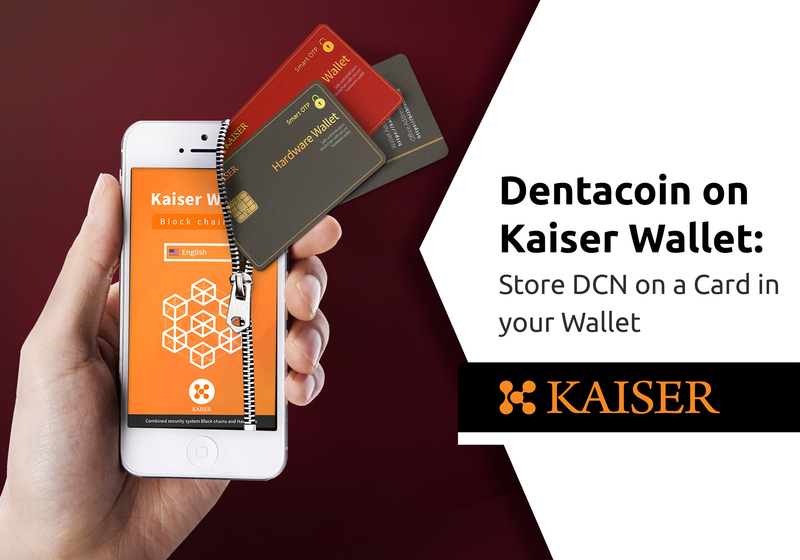 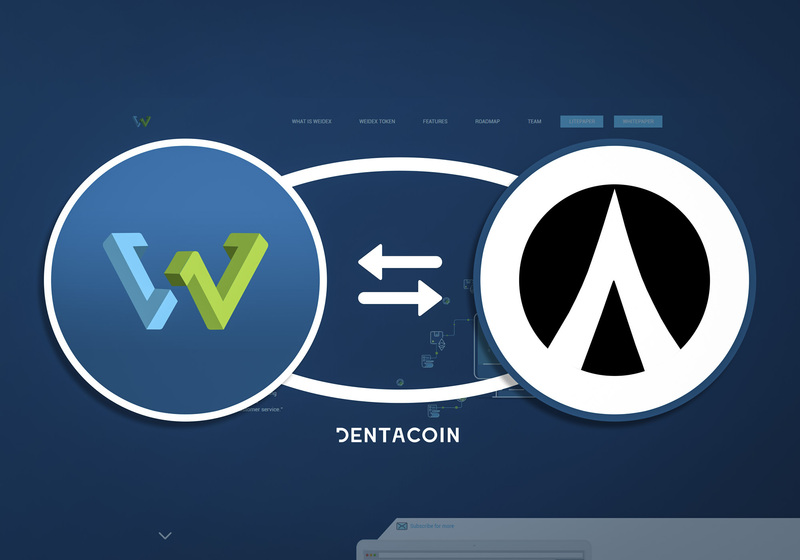 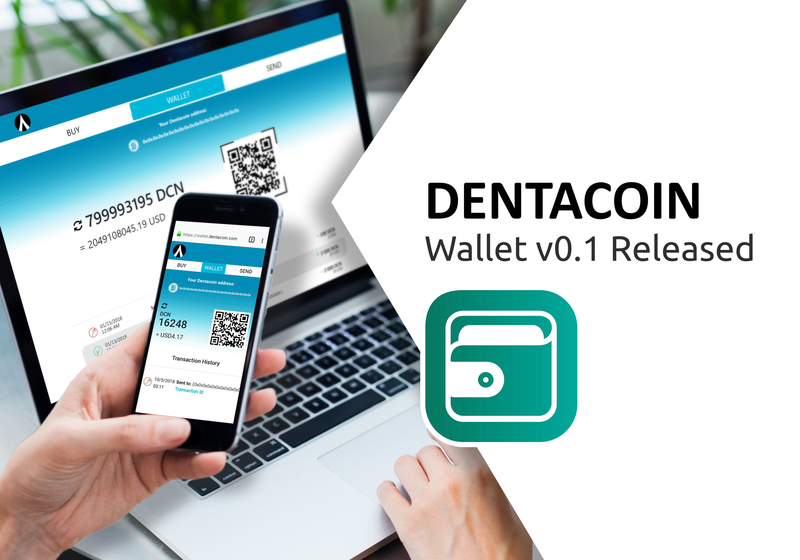 Dentacoin’s Co-Founder gave Bitcoin as the first example for a decentralized digital payment structure where everyone holds a copy of all transactions and thus there is no single point of failure and no security issues. 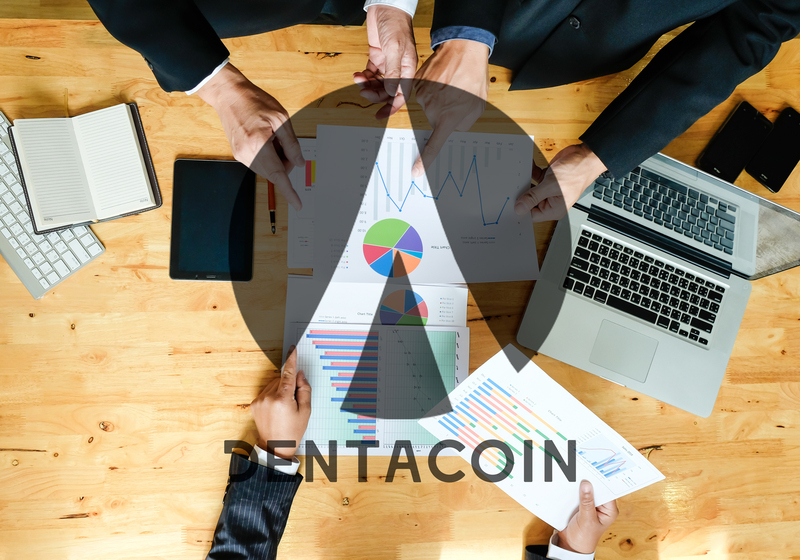 He also mentioned Ethereum as the second largest blockchain network that now allows transfers of all kinds of data, not only money. 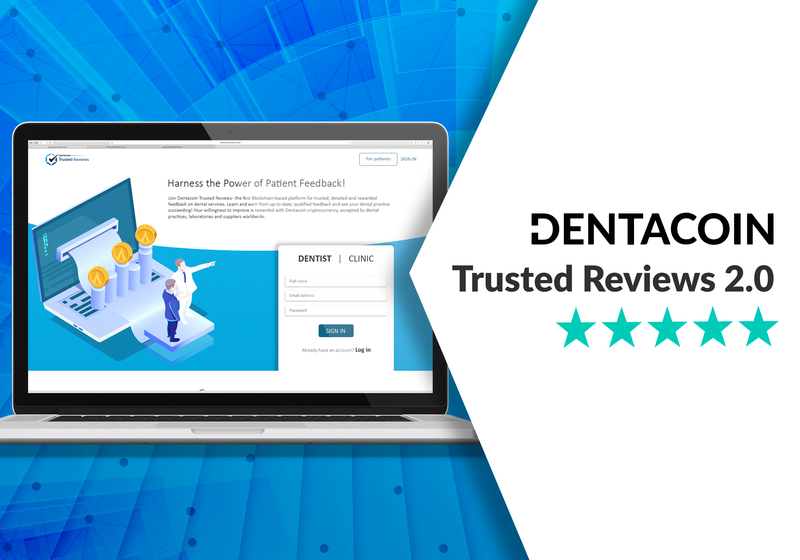 “Many different fields are approaching the blockchain technology nowadays but we are actually the first one in dentistry. 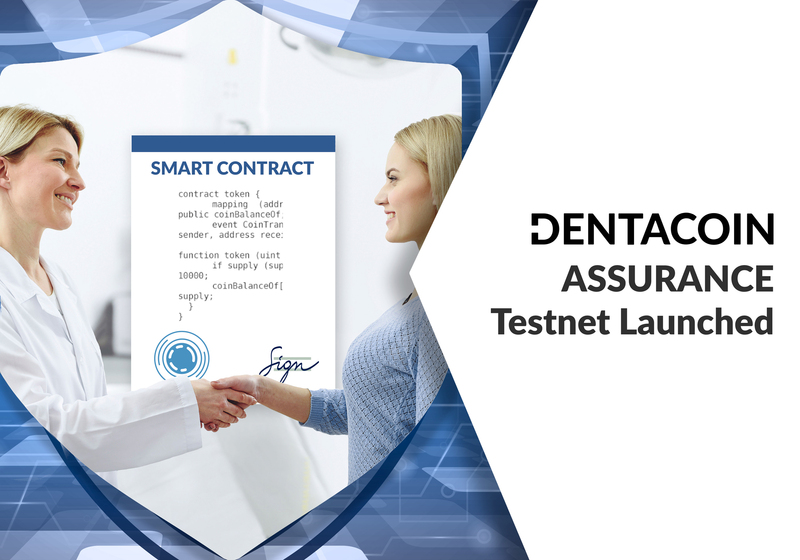 We talked a lot with clinics in our network and tried to figure out what are their needs and what solutions the blockchain can provide from a technical point of view. 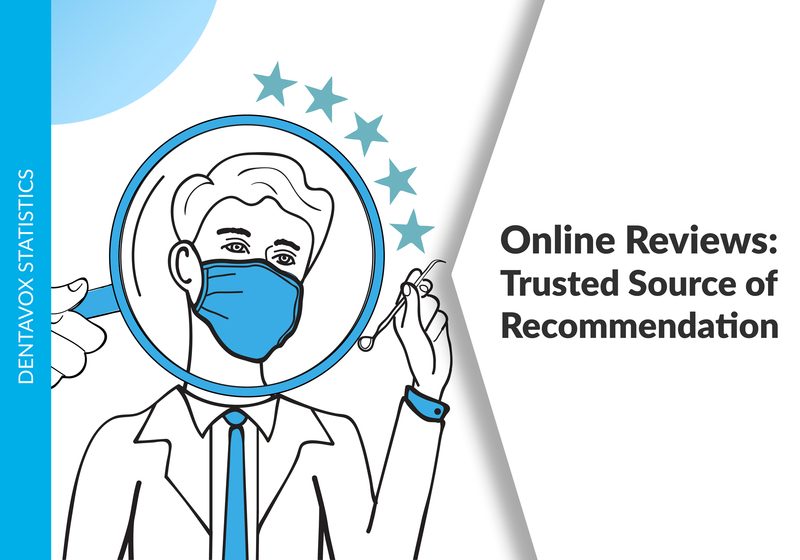 So we found out that we might establish a system where efforts are shared – marketing efforts, bureaucratic efforts – so dentists can focus more on treatments. 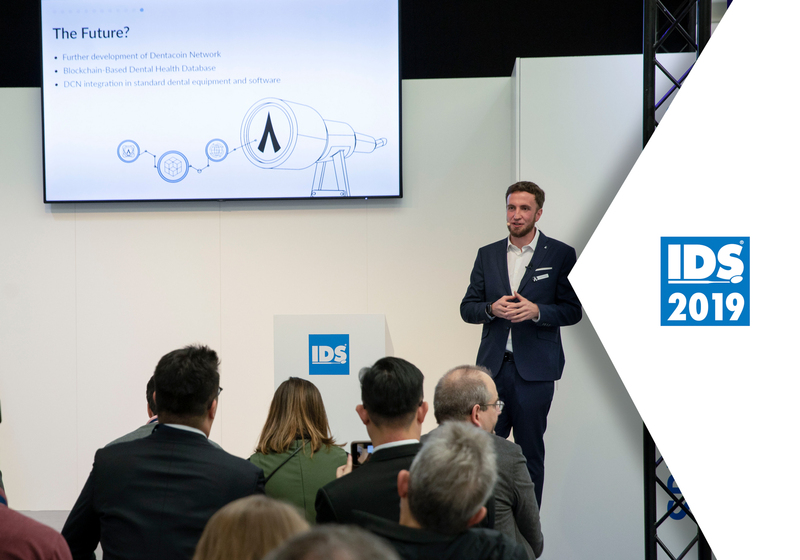 Supply chains are also very inefficient and by providing a reliable, cheap and easy way to transfer money and goods and track those on the way, we can help establish a direct and more automated supply chain,” explained Grenzebach. 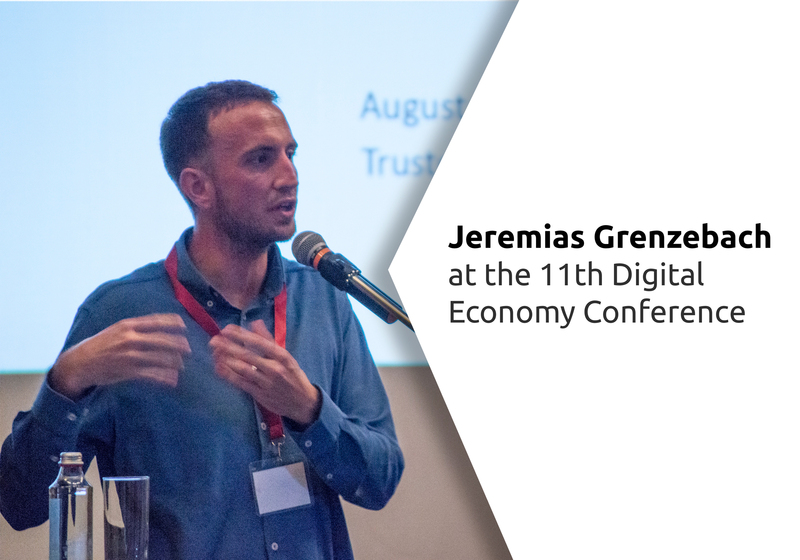 Going through other issues that could be addressed through intelligent blockchain-based solutions, Jeremias Grenzebach mentioned that 90% of all dental costs are spent on preventable problems caused by poor oral hygiene, improper nutrition, non-regular dental visits. 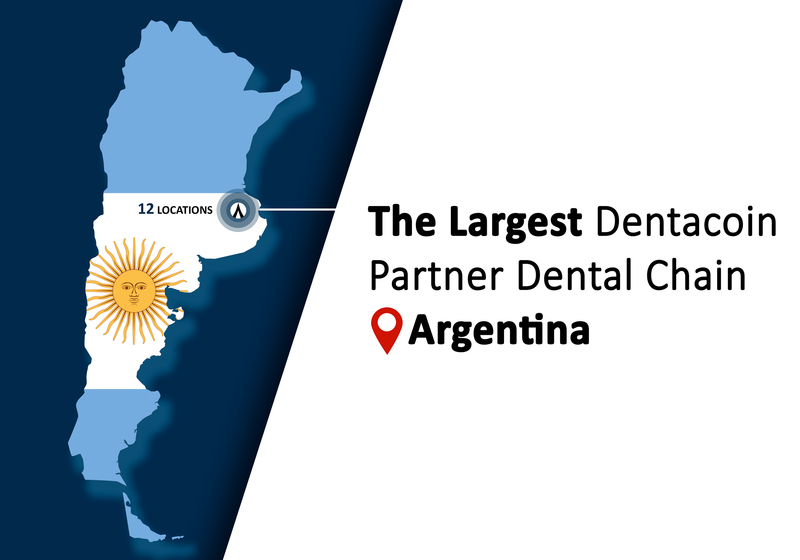 Moreover, less than 20% of the global population has access to any dental care. 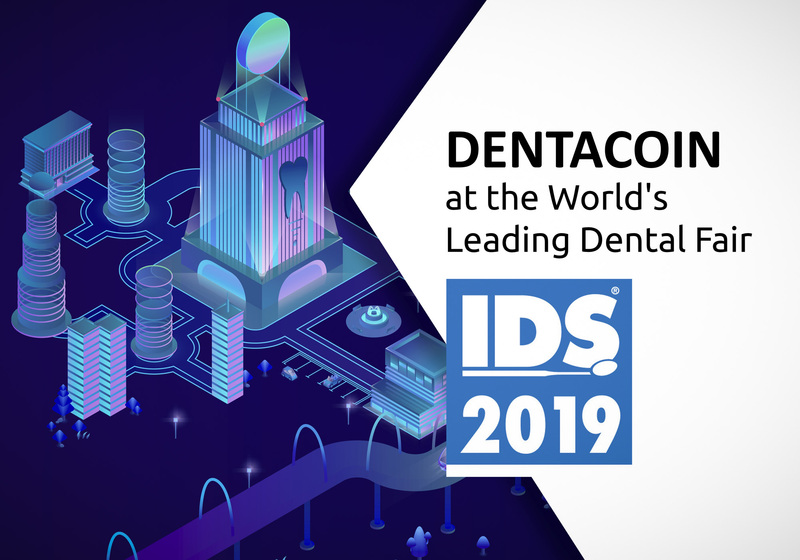 Dentacoin Foundation set a benchmark at this year’s IDS by being the first Blockchain solution provider at the world’s leading dental business summit. 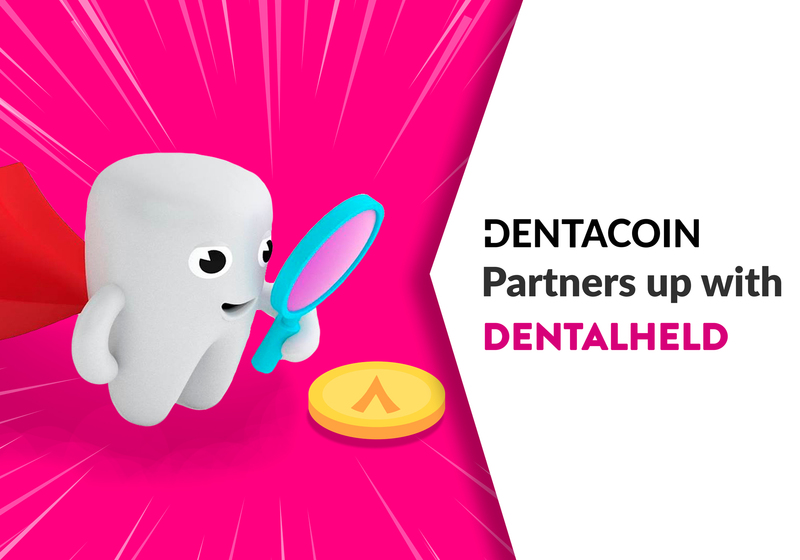 The Netherlands-based Foundation has developed the first dental cryptocurrency, an assurance model based on direct patient-dentist contracts and various applications used to increase supply chain efficiency, facilitate innovative payments, strengthen the relations between all market participants, and make preventive dental care affordable. 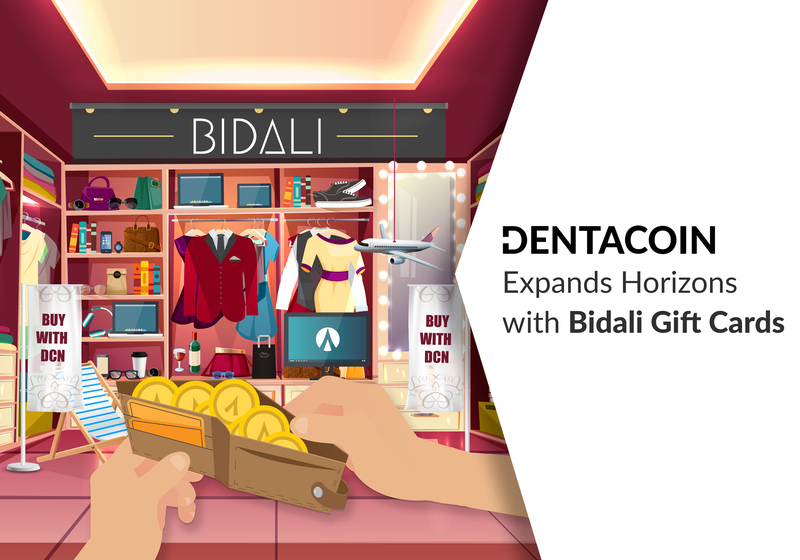 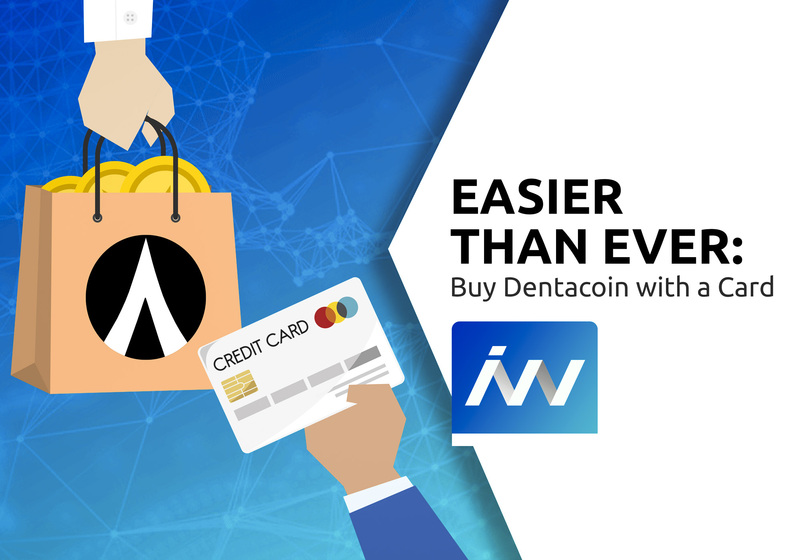 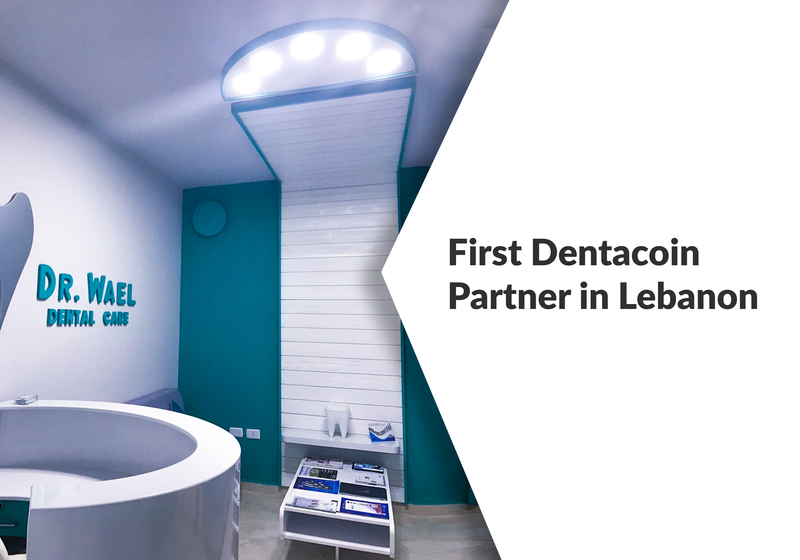 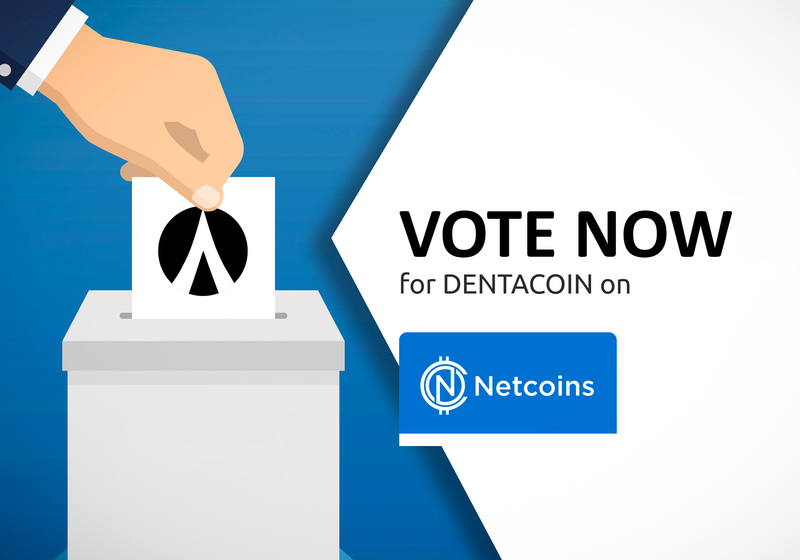 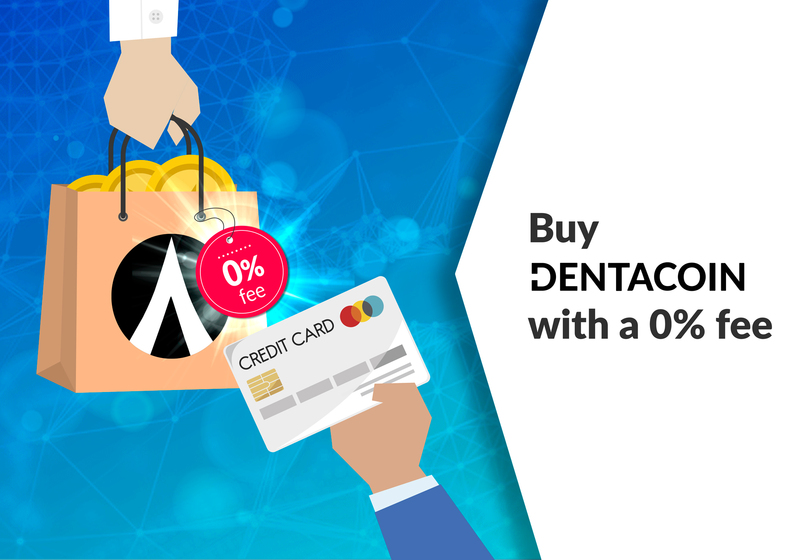 More than 1,800 dental professionals and 90,000 individuals throughout the world are actively using Dentacoin tools while the Dentacoin currency has been adopted as an official means of payment by clinics, labs, suppliers in 21 countries on 6 continents.